« A Swedish Christmas tradition. 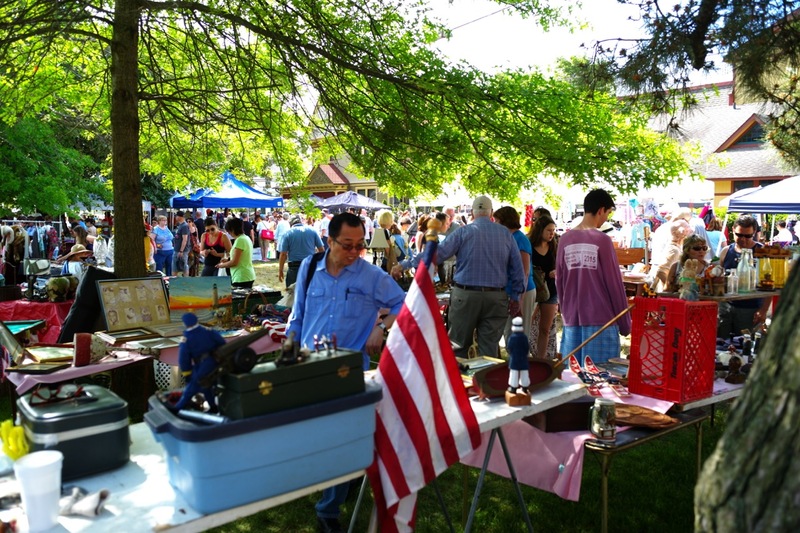 Ocean Grove Lifestyles: Flea Market on Ocean Pathway. Flea Market. May 30, 2015. Paul Goldfinger ©. Click to see more stuff. What to do at night after the OG flea market? It’s the same 2015 or now, 2018.